Take back control of your digital advertising. 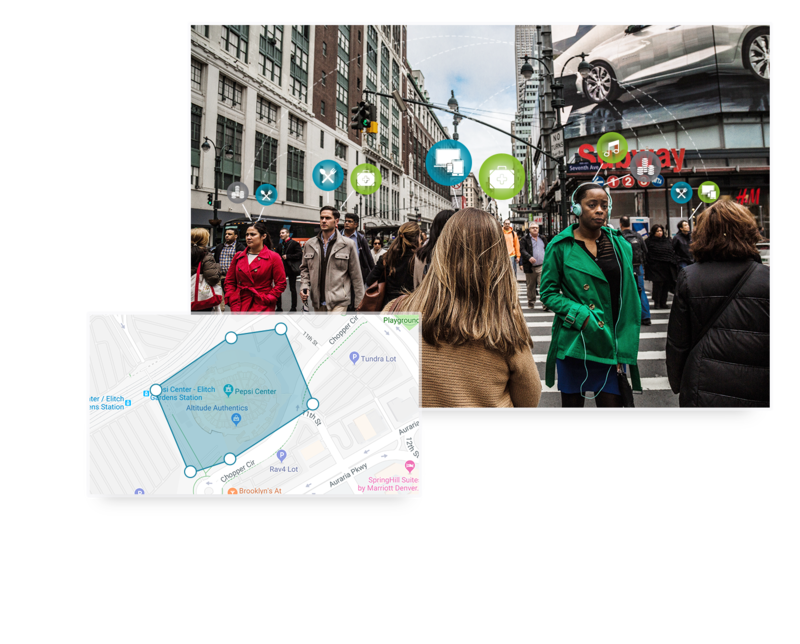 Execute programmatic ad campaigns at any scale with our all-in-one digital advertising software. Determine which targeting tactic is right for your campaign goals. Enjoy simple campaign setup and personal support. 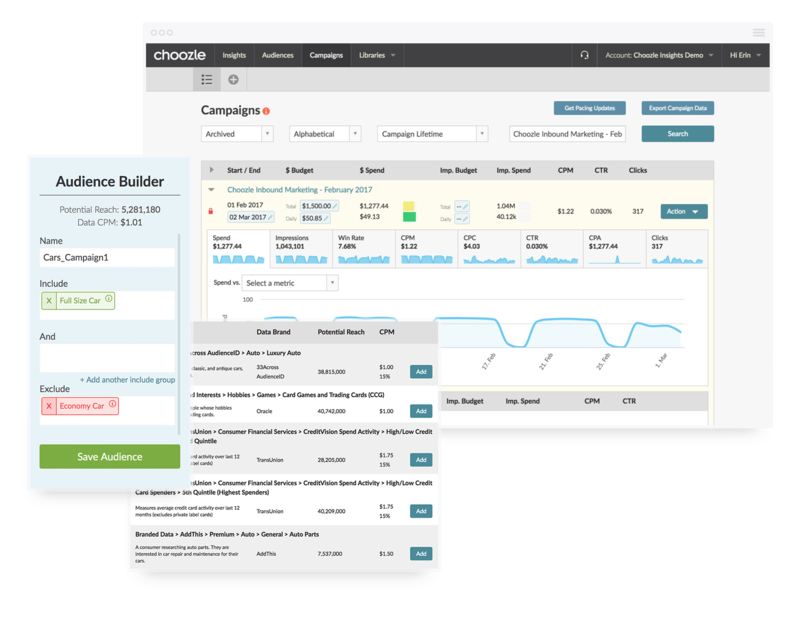 Quickly manage and optimize multiple advertisers and programmatic ad campaigns, no matter your campaign goals. 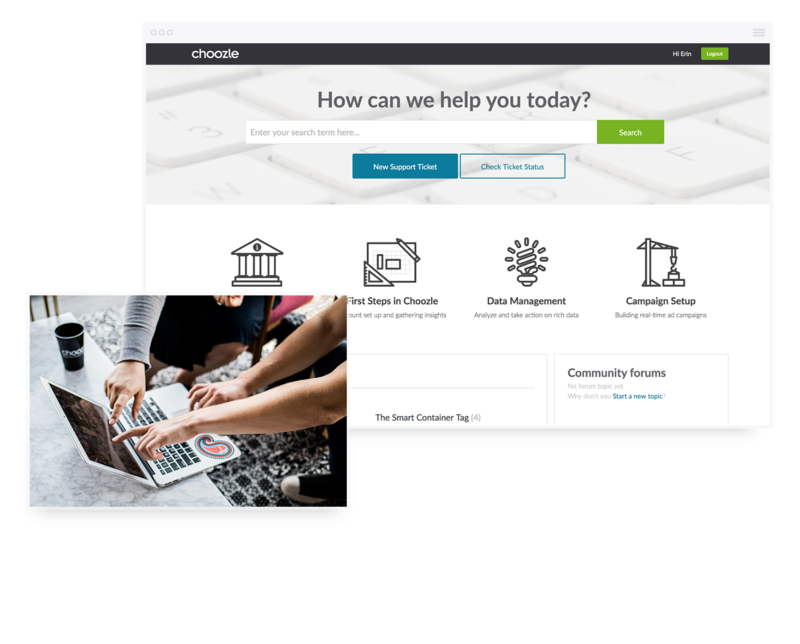 With customer onboarding and easy-to-use, feature-rich digital advertising software, you can plan and execute campaigns with efficiency and ease. Launch highly-targeted campaigns with custom audiences created from first or third-party data. You can also target specific locations or based on web content and page categories. We offer tools to seamlessly combine first and third-party data to create custom audiences comprised of your most valuable users. Leverage new targeting strategies. Keep one step ahead of emerging trends. With our Supported Services, you can continue to grow beyond the basics and master new tools, technologies, and features to improve campaign performance—all with the help of a Dedicated Strategist. See pricing for our Supported Services. Analyze all aspects of your digital advertising campaigns with dashboard, exportable, and API-driven reporting. With this kind of in-depth reporting, you have a view into performance at every level of the campaign. Detailed, transparent reporting helps your team optimize quickly and set the course for successful campaigns. Take your digital advertising to the next level by using your first-party data to build retargeting and CRM targeting campaigns. For an additional $200 per month, a Data Package unlocks Web Insights and CRM Onboarding to define the most valuable data segments and data audiences to use in any digital advertising campaign. Stay ahead of the curve as the industry evolves. We explain all the important terms, concepts, and best practices you need to know to achieve self-service success. From day one, you’ll gain access to our knowledgeable team and educational tools to learn—or brush up on—digital advertising and our advertising software platform. We’re more than our technology. 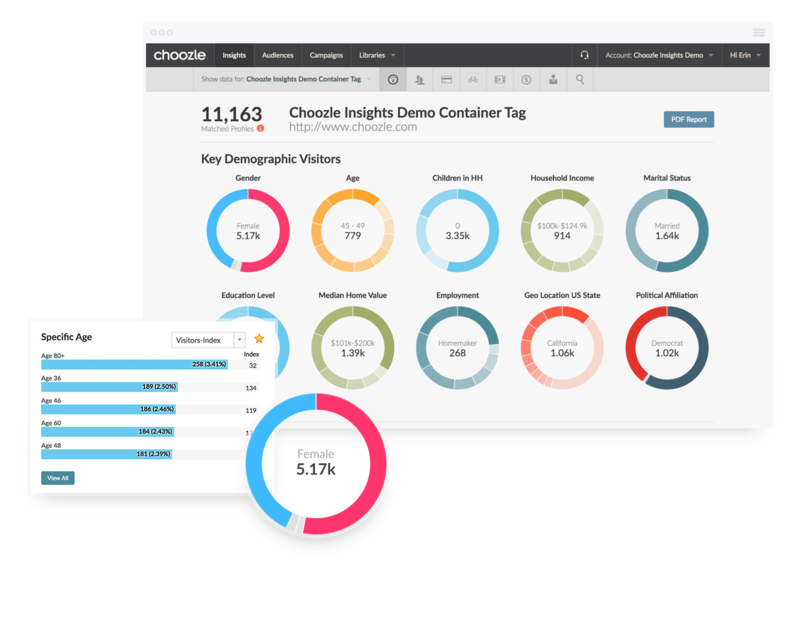 Choozle is about the people using our software and the people behind it. Our expert Client Experience and Platform Operations teams are here to assist you with campaign setup, optimization, and troubleshooting. Have questions about pricing, billing, or data packages? Here’s everything you need to know before getting started.